SAN FRANCISCO, November 27, 2018	(Newswire.com) - Today, FixHax LLC, a technical service company specializing in smart electronics repair, announced plans to expand its operations nationwide and broaden the array of the devices it supports. The projected strategy is expected to eliminate nine million pounds of electronic waste, save up to one billion dollars in semiconductor-technology reproduction costs, and add hundreds of jobs and contracting opportunities by the end of 2021. The IT support firm works on the development of a platform in which consumers can be matched to repair experts who travel and fix broken electronics at any place selected by the purchaser. The company’s founders believe that the business sustainability and probability will be an outcome of customer-satisfaction, which can be achieved by providing professional workmanship and high-quality parts. The company adopted a profit-share plan, in which a big portion of the business revenues go to the workforce. FixHax is working with fortune 500 companies to provide the best experience for technology consumers and is now covering 101 cities in the United States. There is no word yet as to when the countrywide coverage will start. 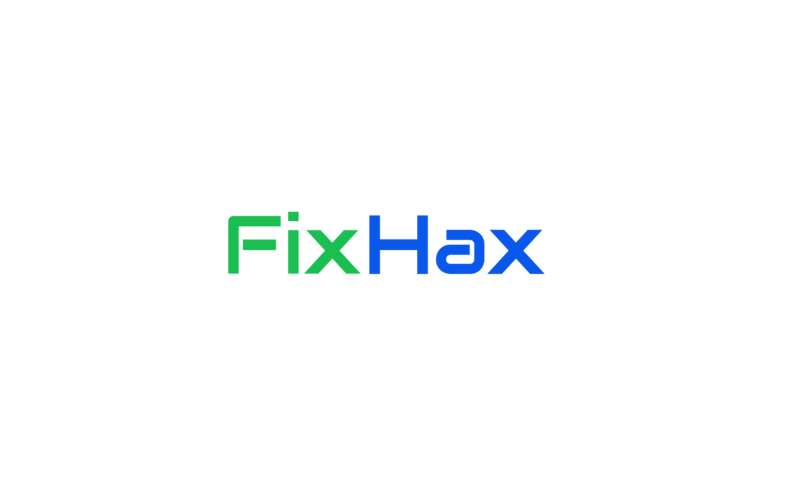 About FixHax LLC: FixHax is a technical service provider based in San Francisco, CA and is dedicated to connecting technology consumers with eco-friendly on-demand repair service provided by a network of more than 500 experienced technicians using high-quality replacement parts. The on-demand tech support company is on a mission to reduce the electronic toxins by focusing on the rescue of broken smart gadgets in densely populated areas and major cities nationwide. 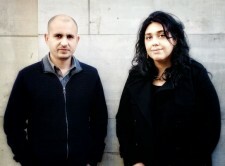 Learn more about FixHax by visiting www.fixhax.com. FixHax is an e-repair firm.